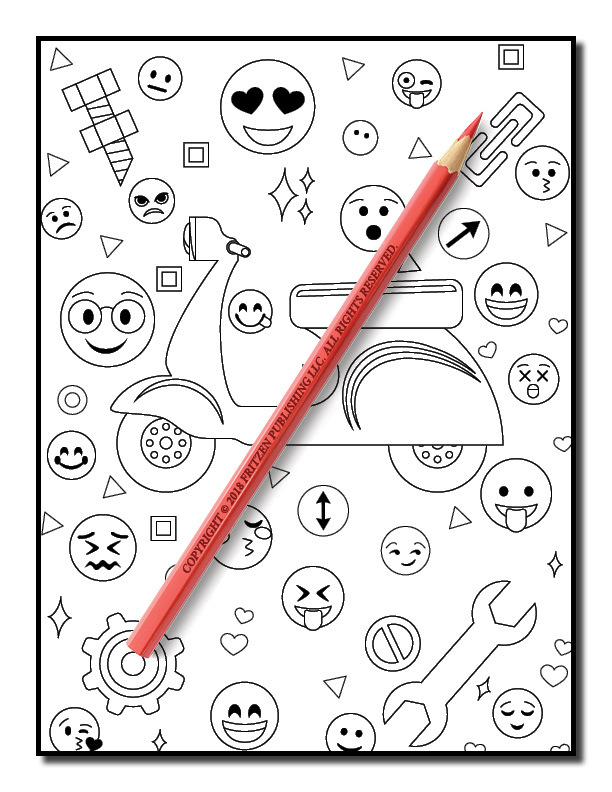 Discover the funniest emojis in this hilarious coloring book from bestselling publishing brand, Jade Summer. 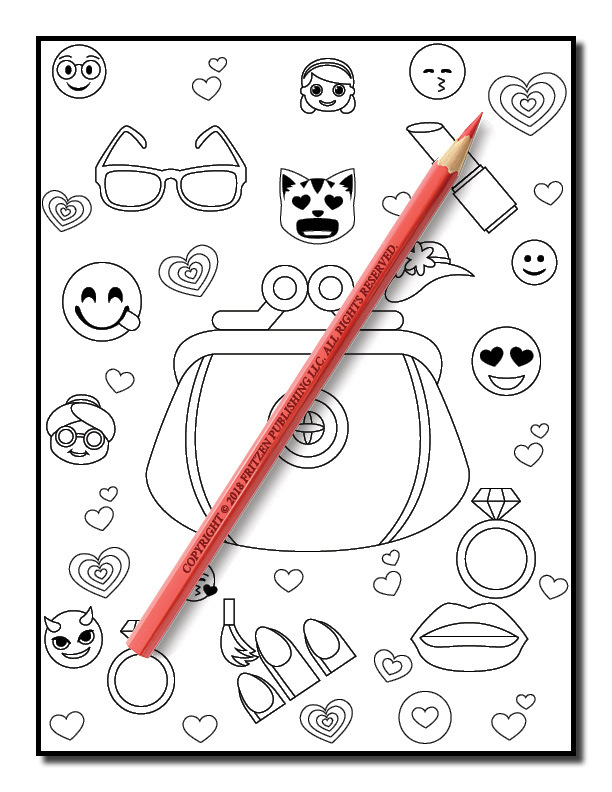 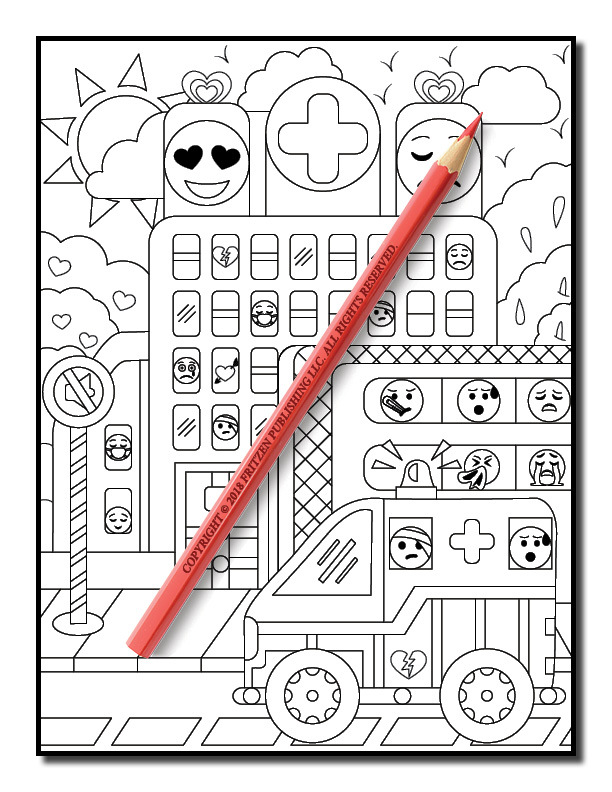 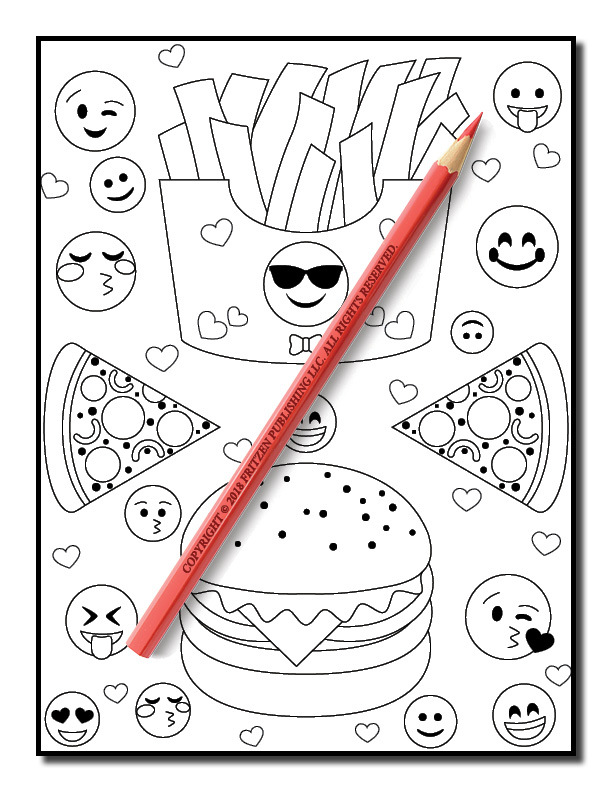 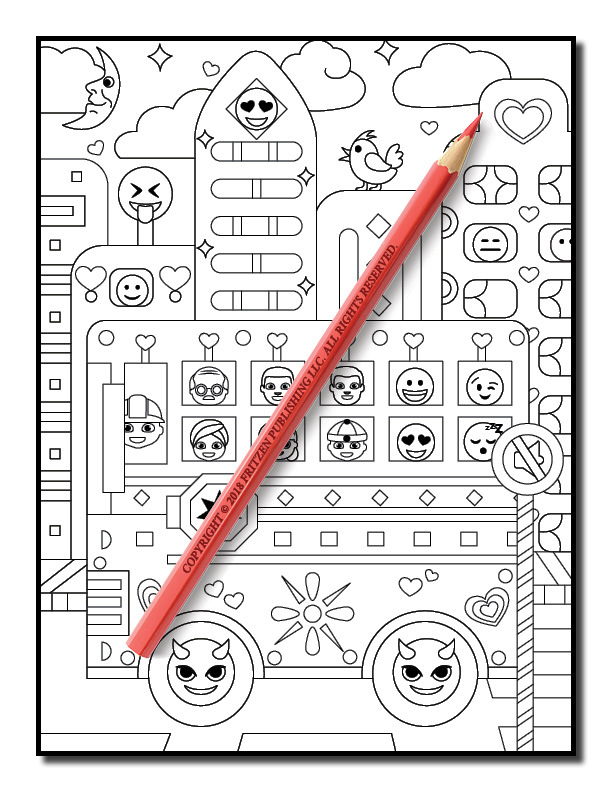 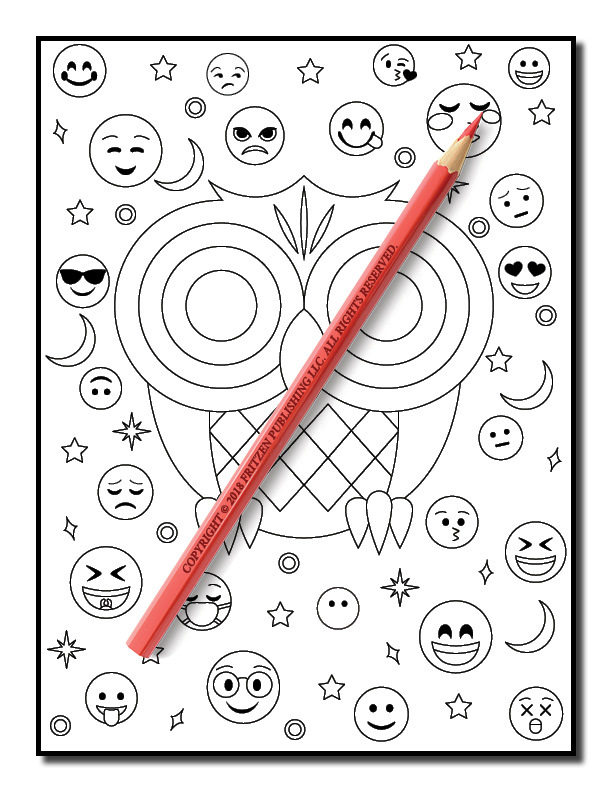 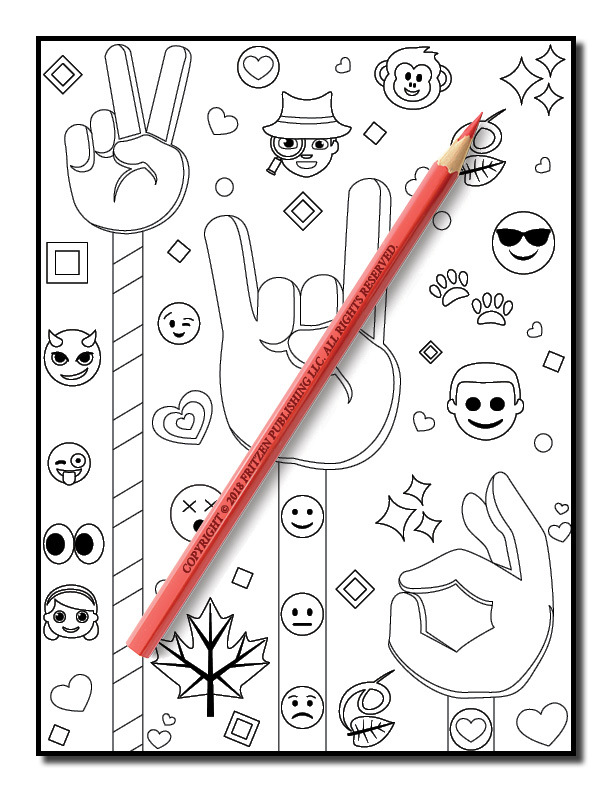 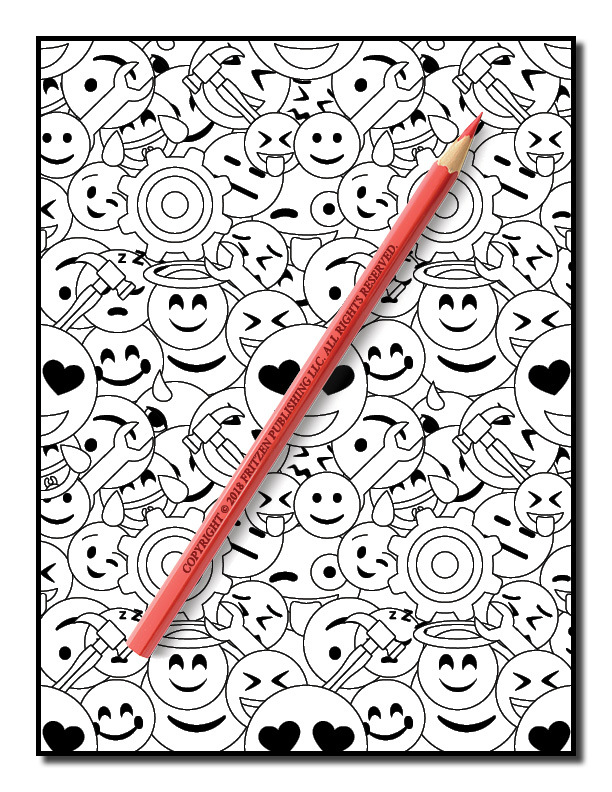 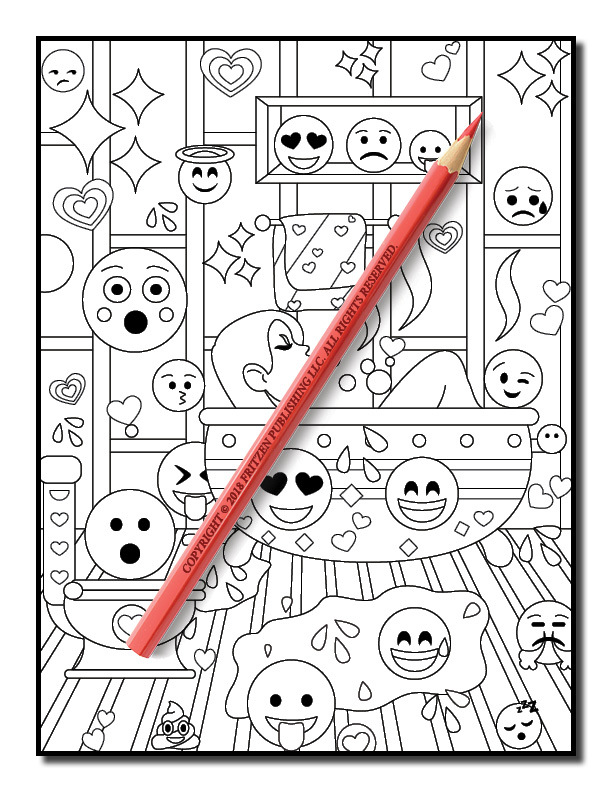 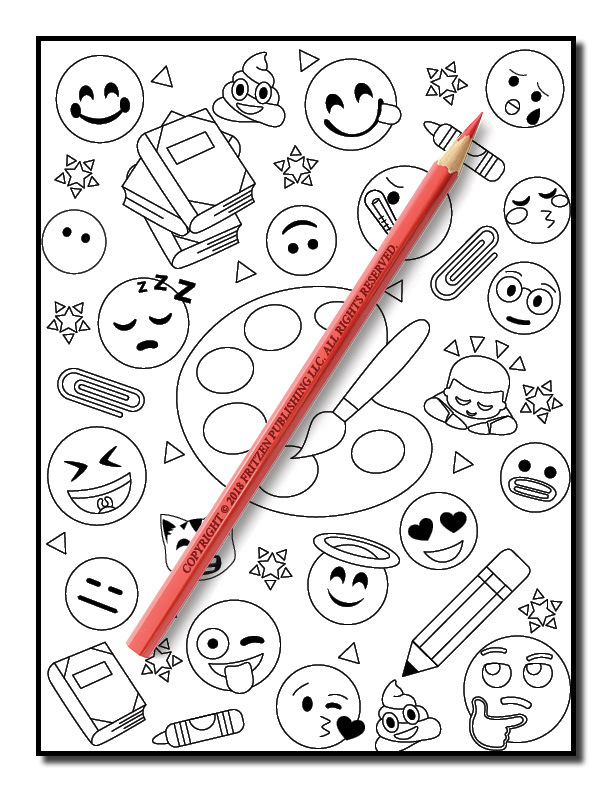 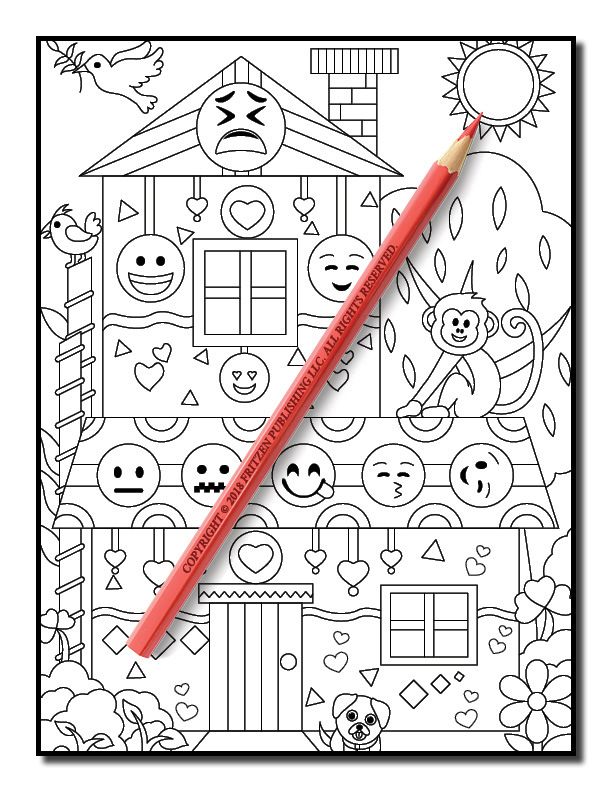 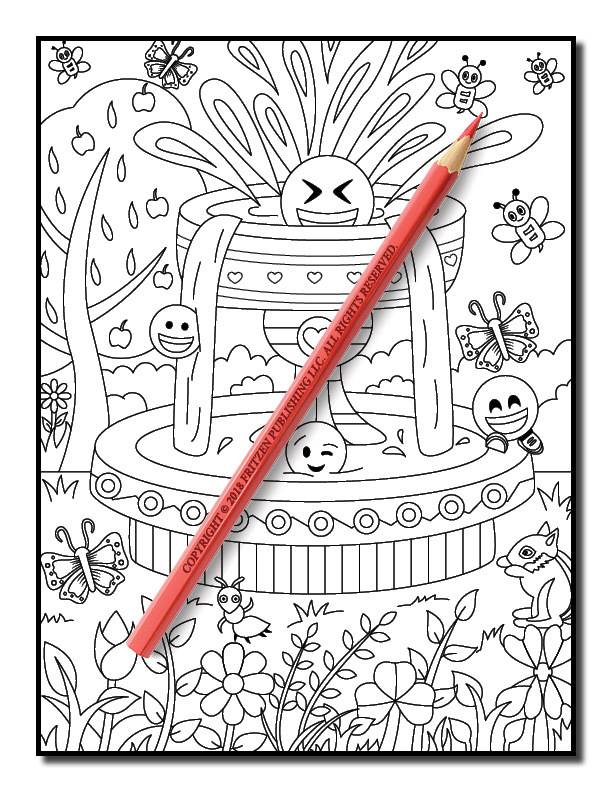 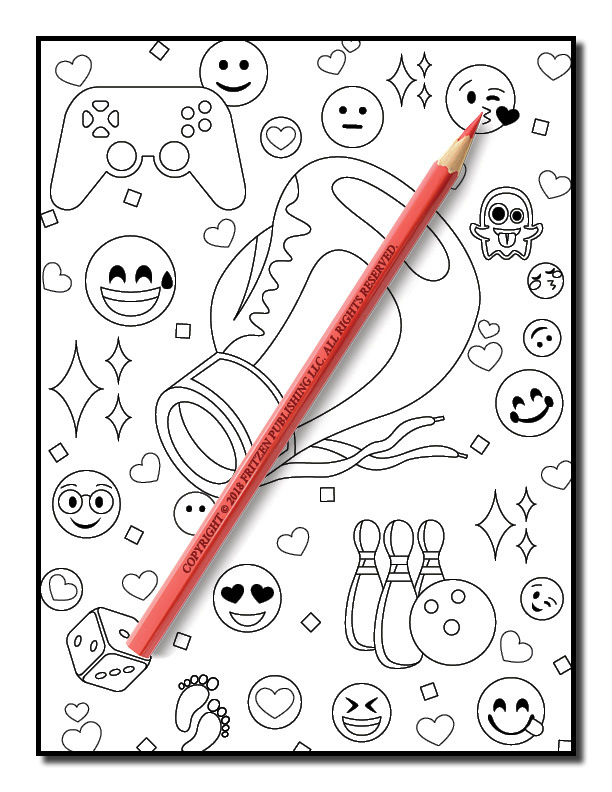 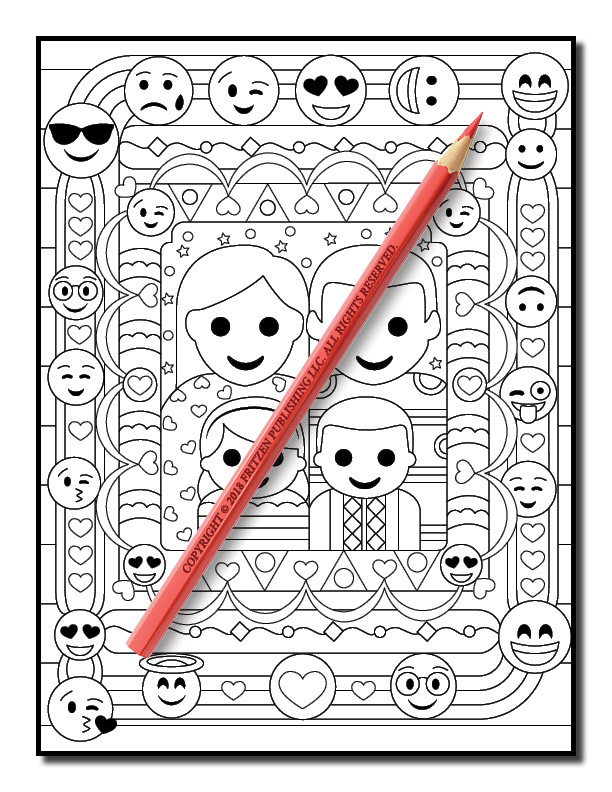 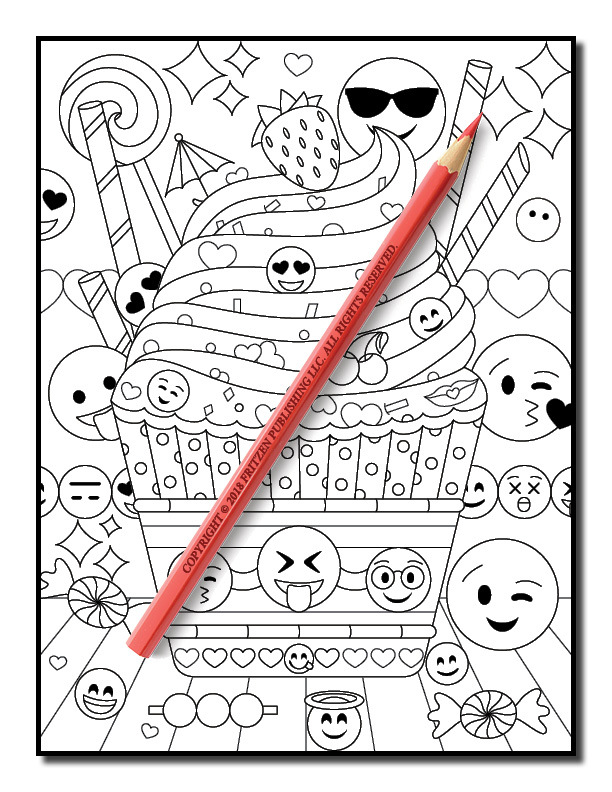 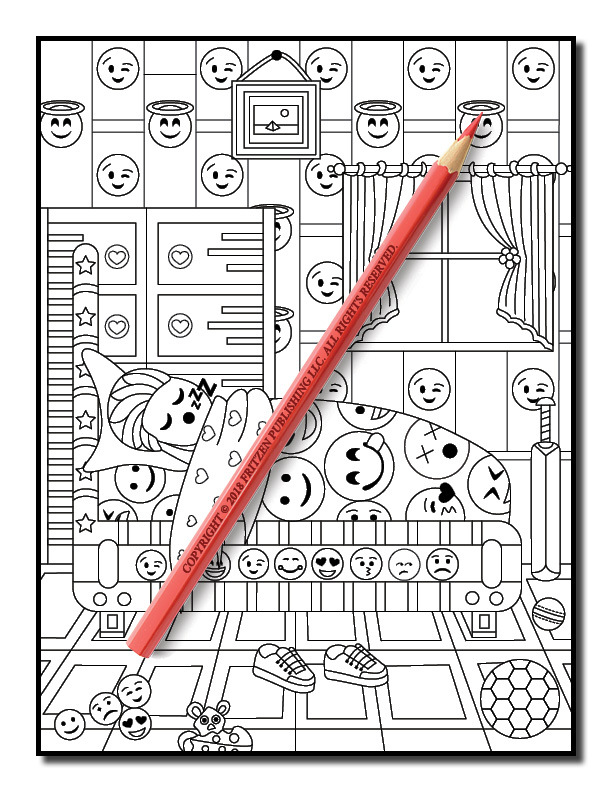 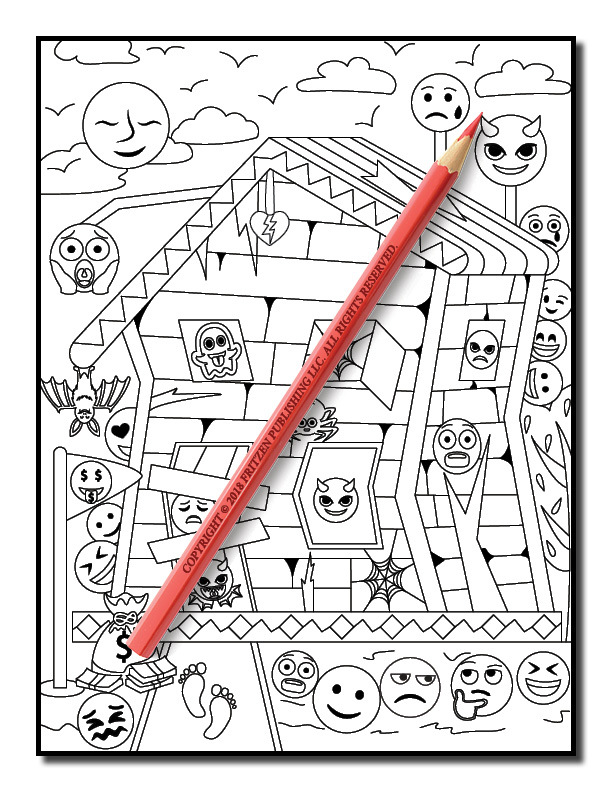 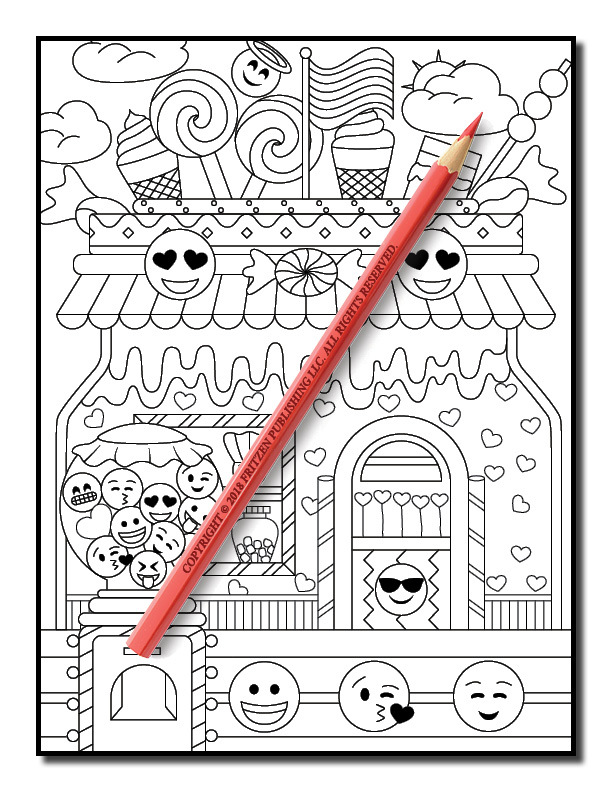 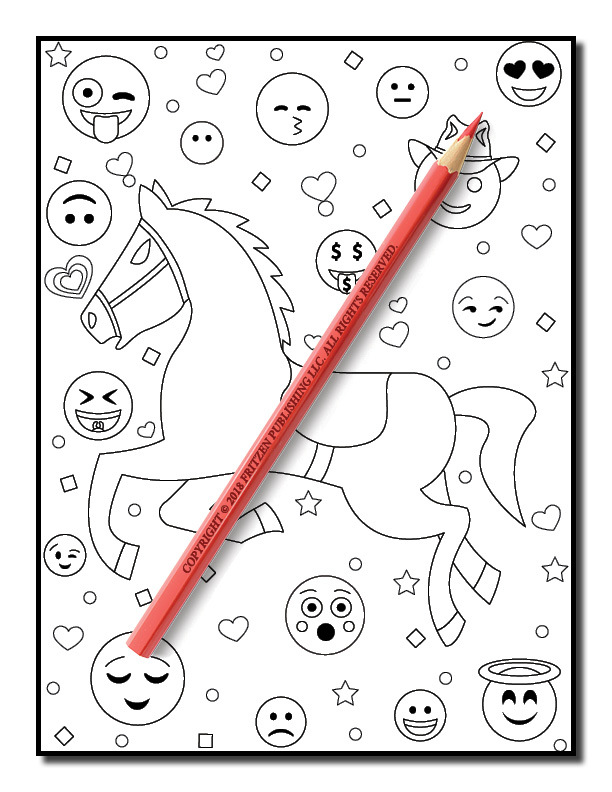 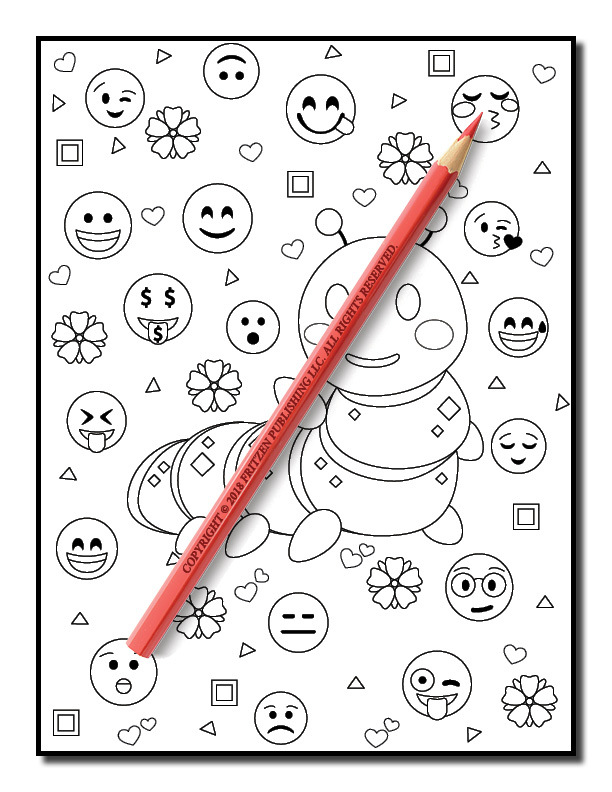 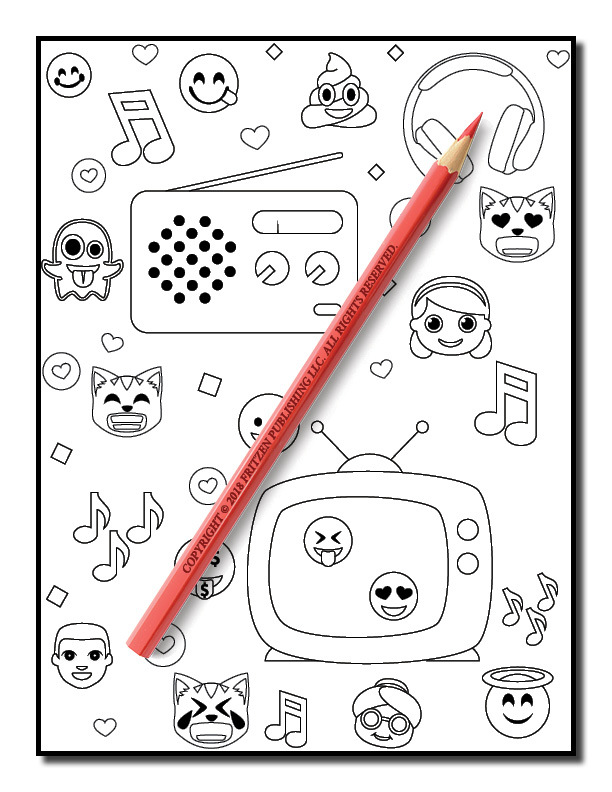 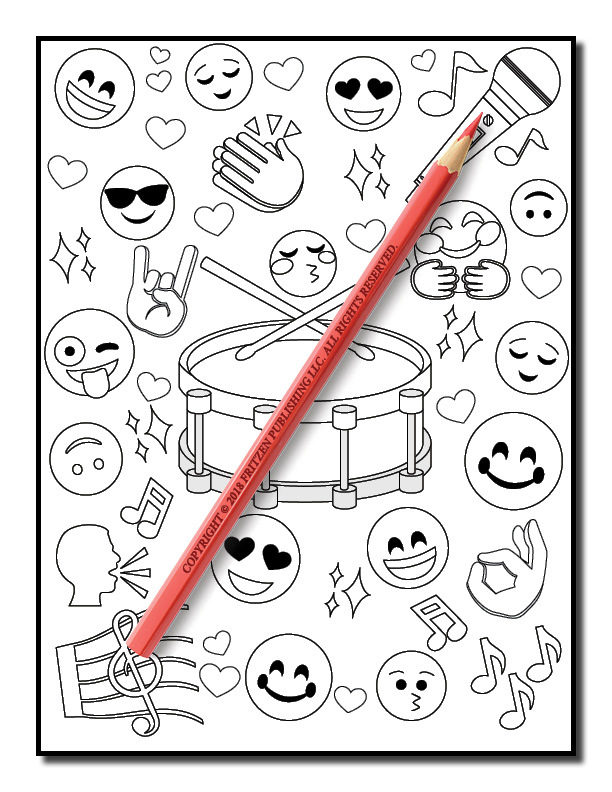 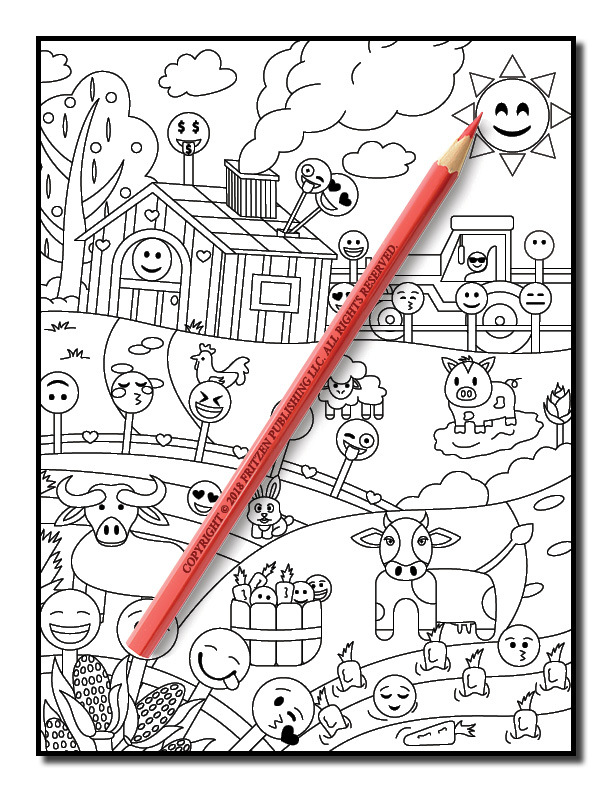 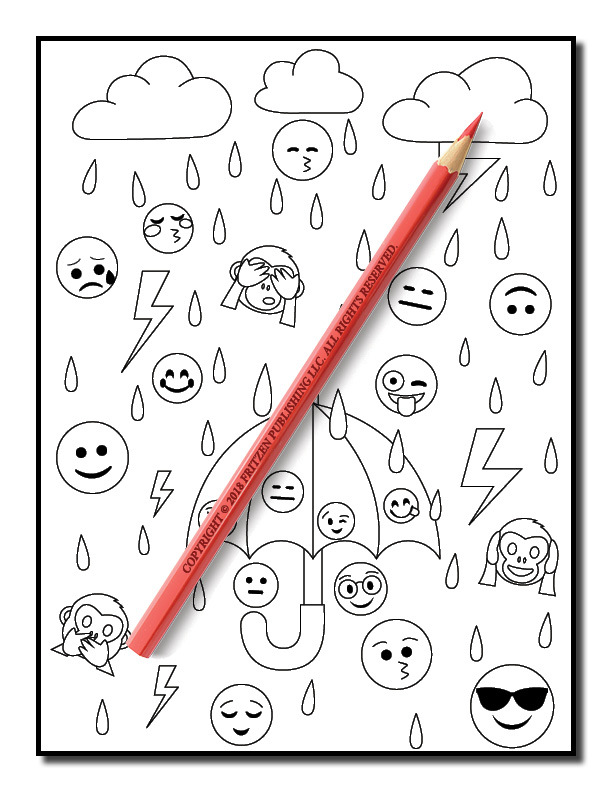 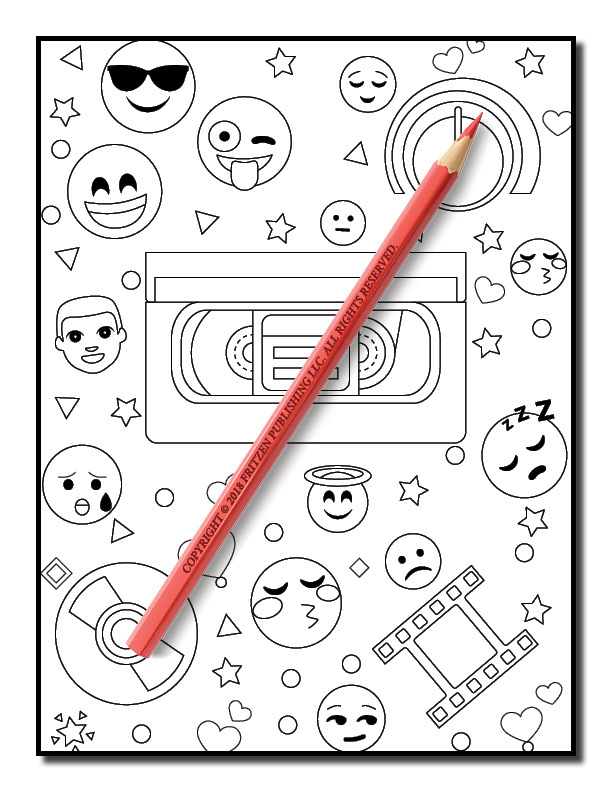 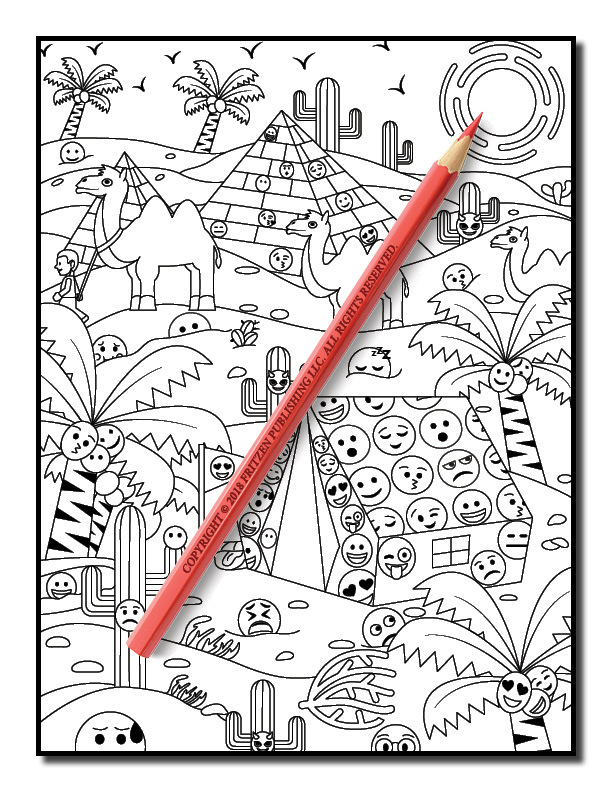 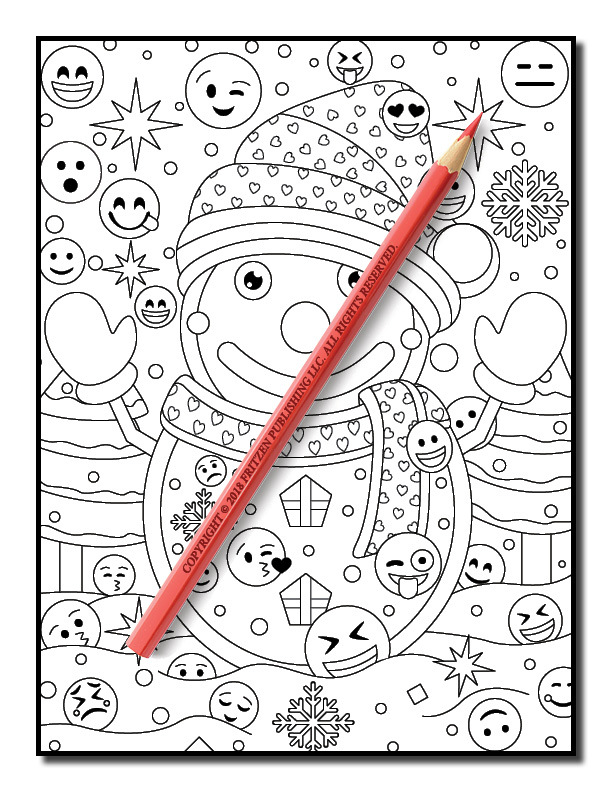 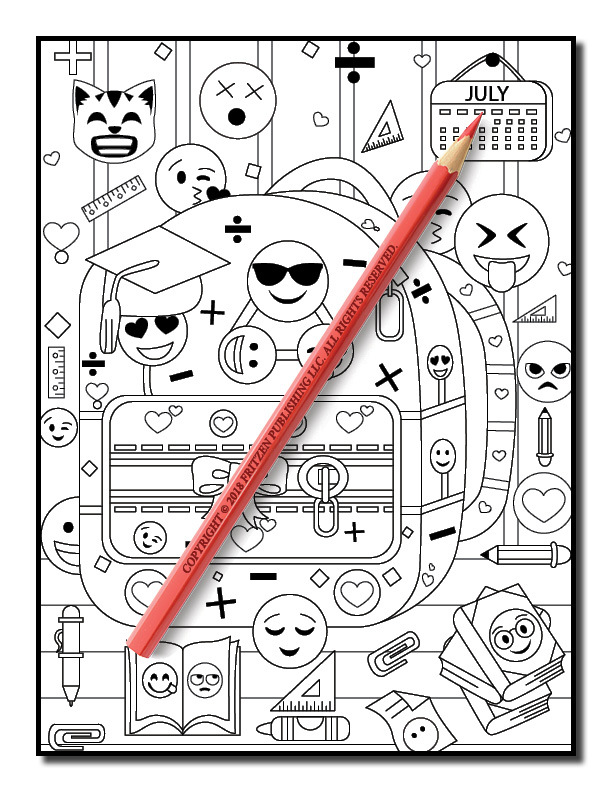 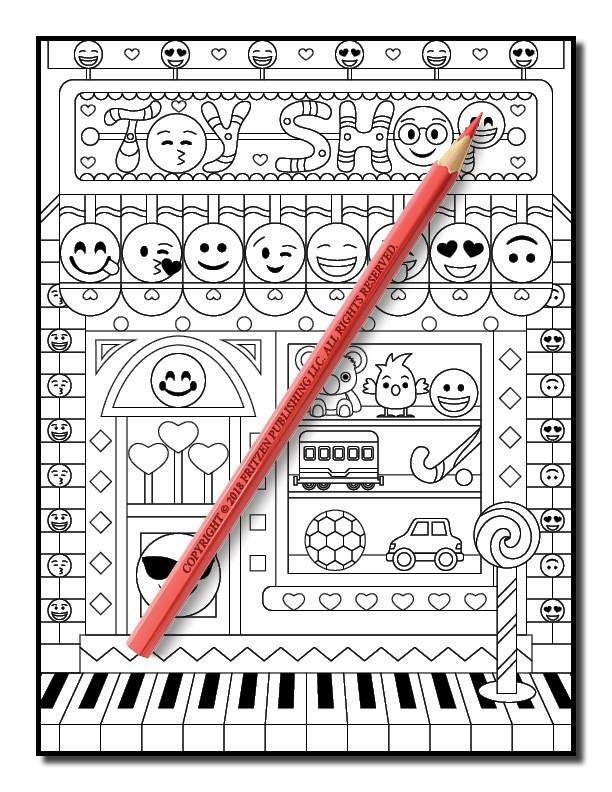 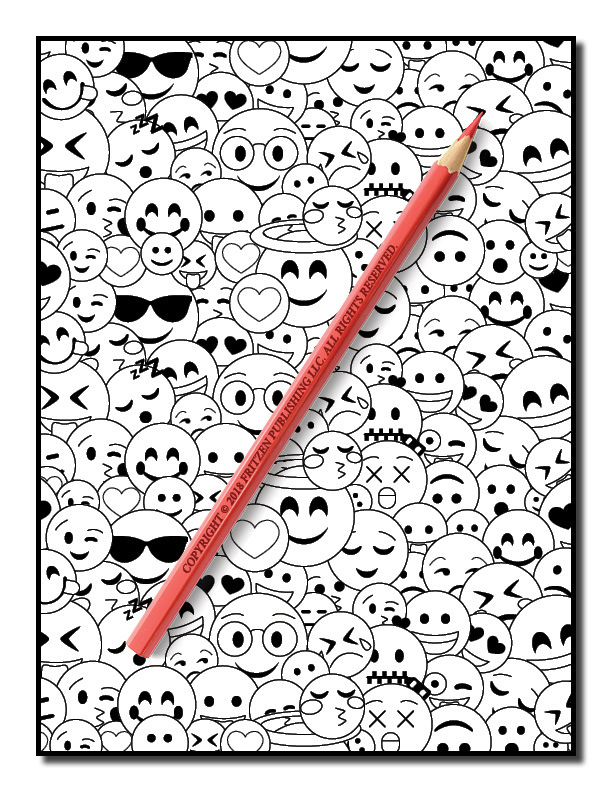 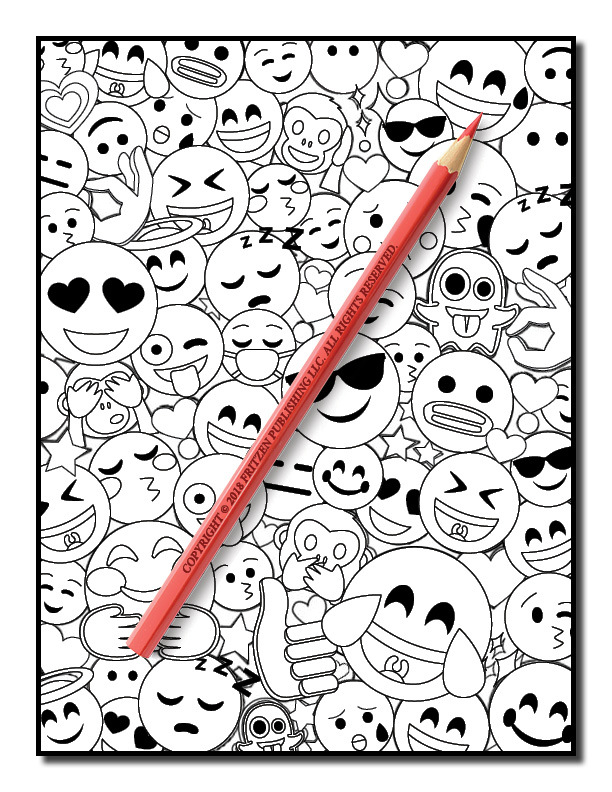 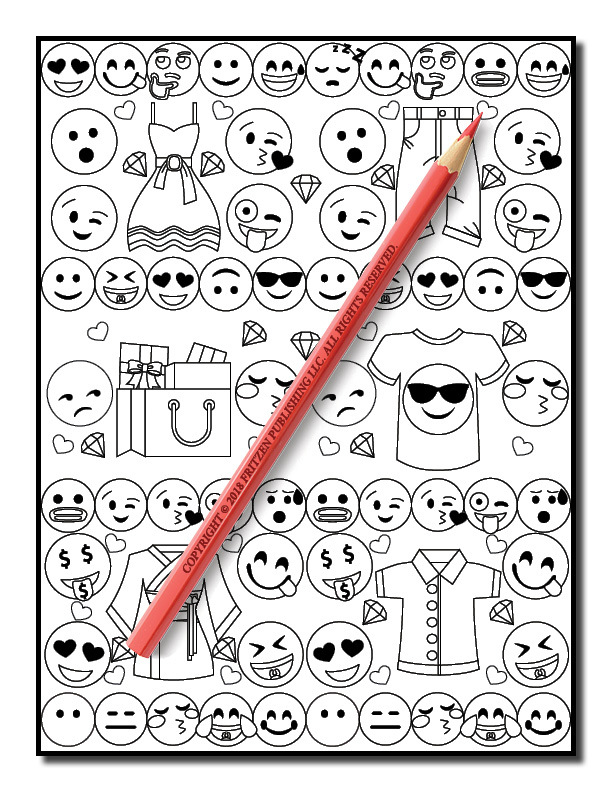 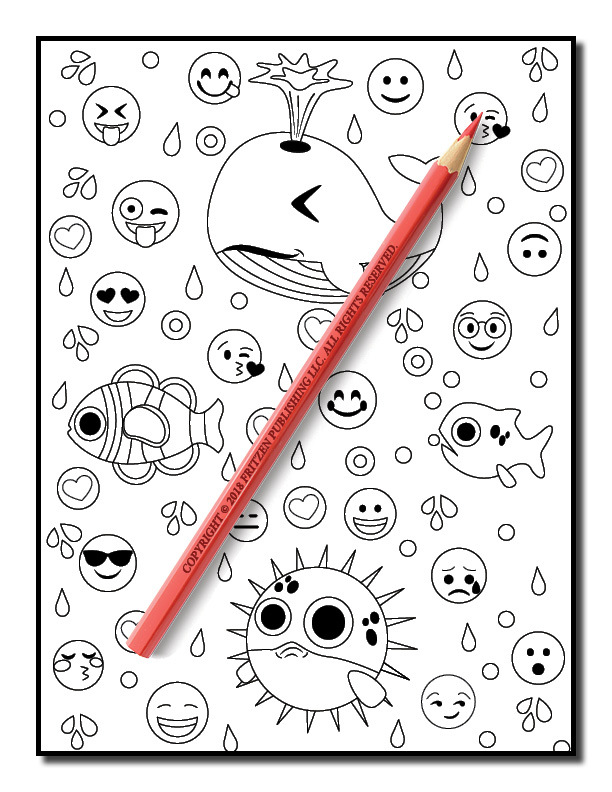 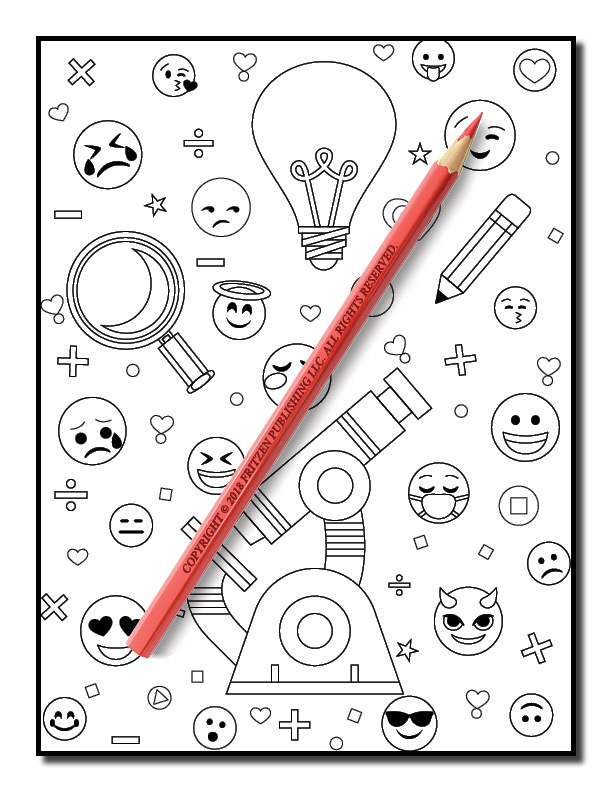 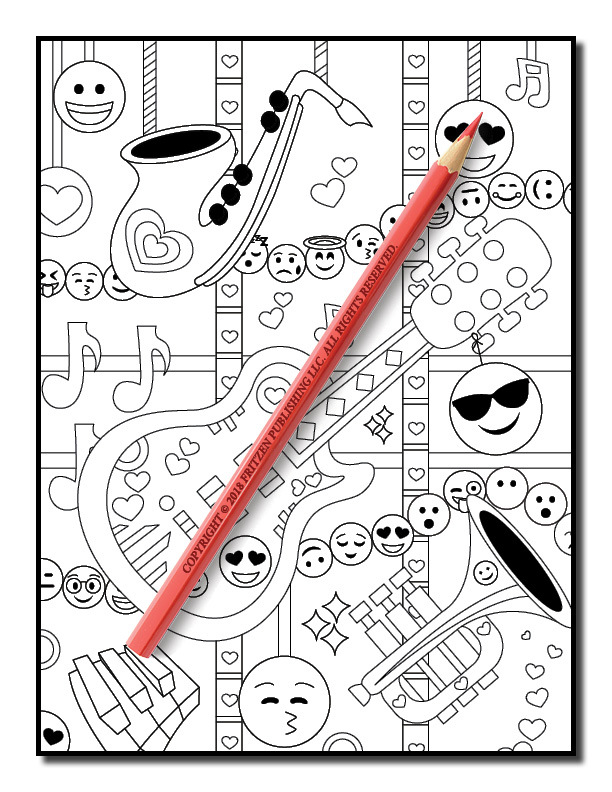 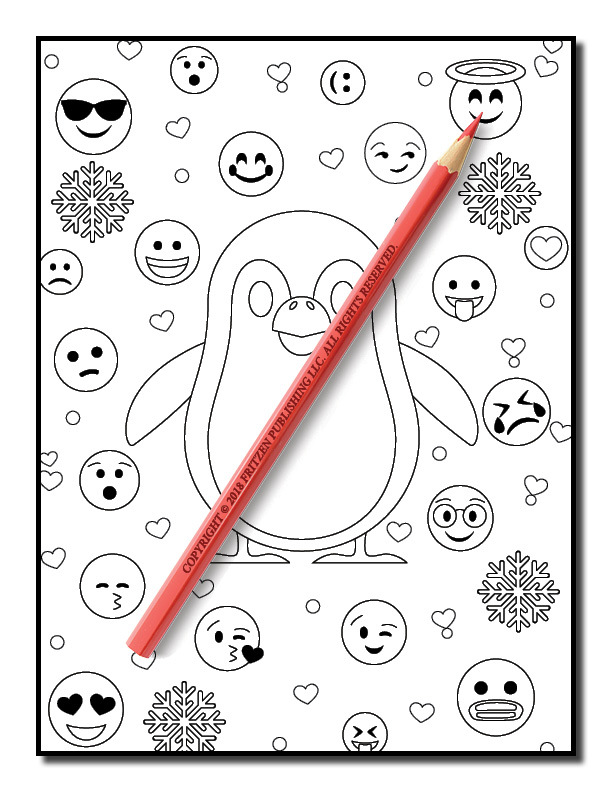 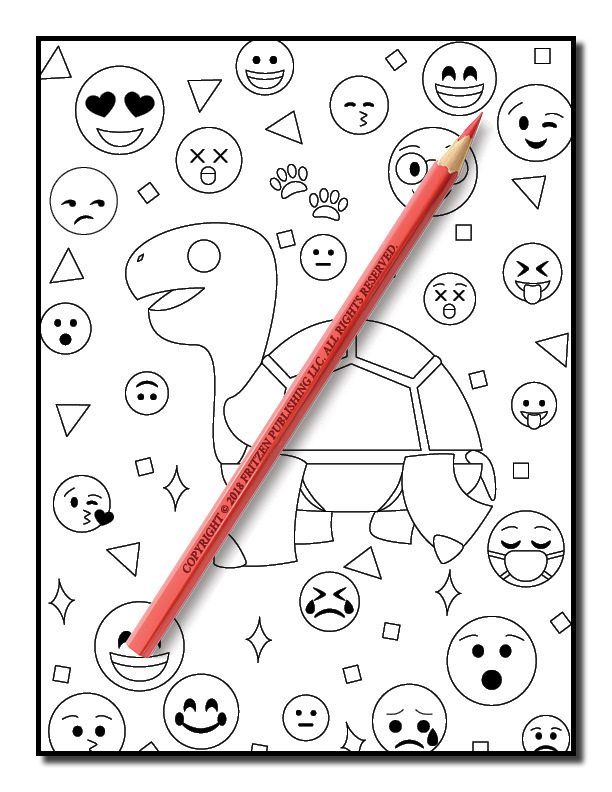 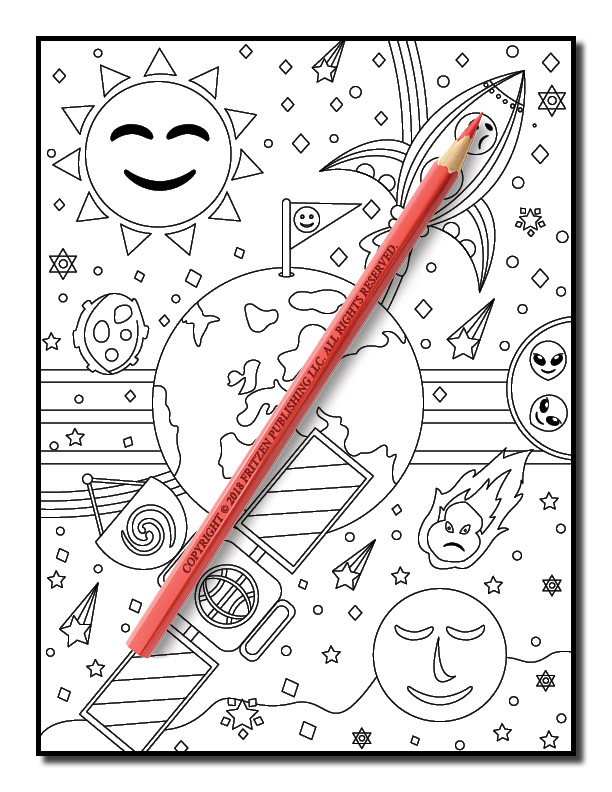 Our Emoji coloring book promises a bundle of laughs. 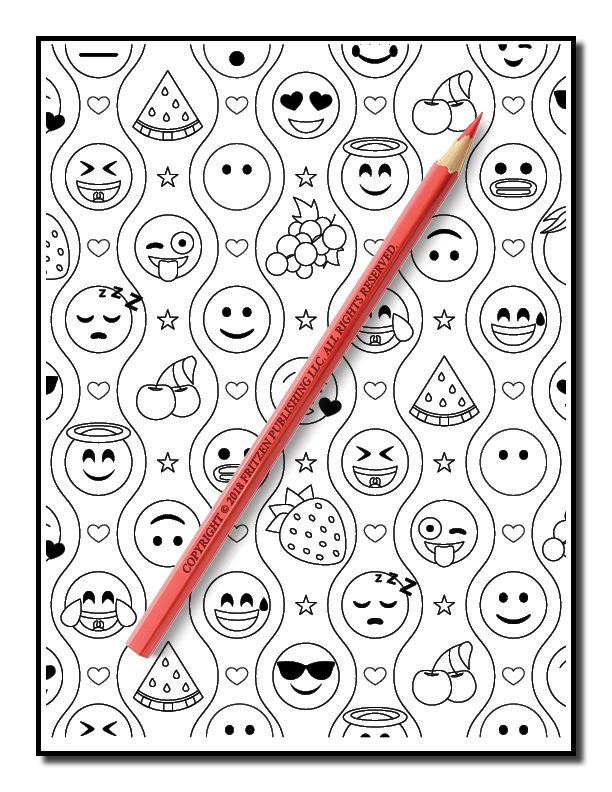 From smiley faces to lovely heart eyes, your favorite emojis are waiting to be filled with color. 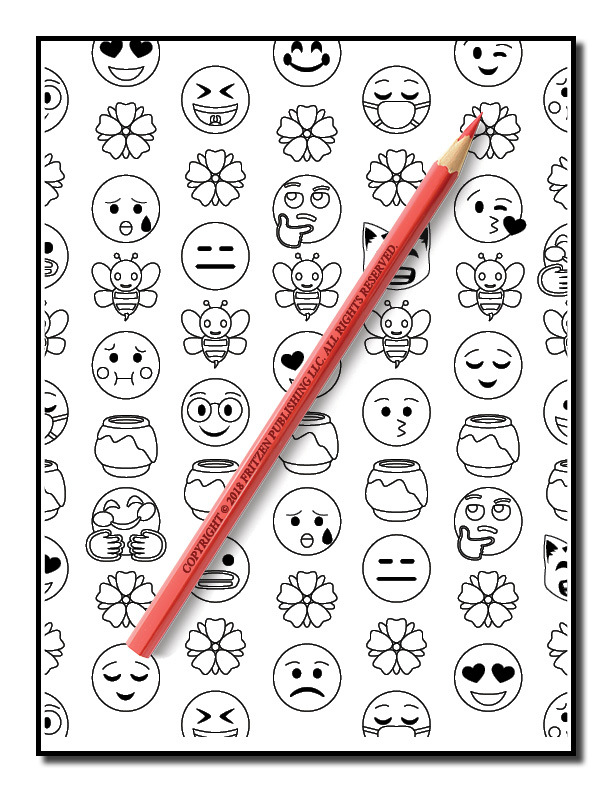 With 50 stunning designs to get creative with, you’ll spend hours relaxing while you bring each emoji scene to life. 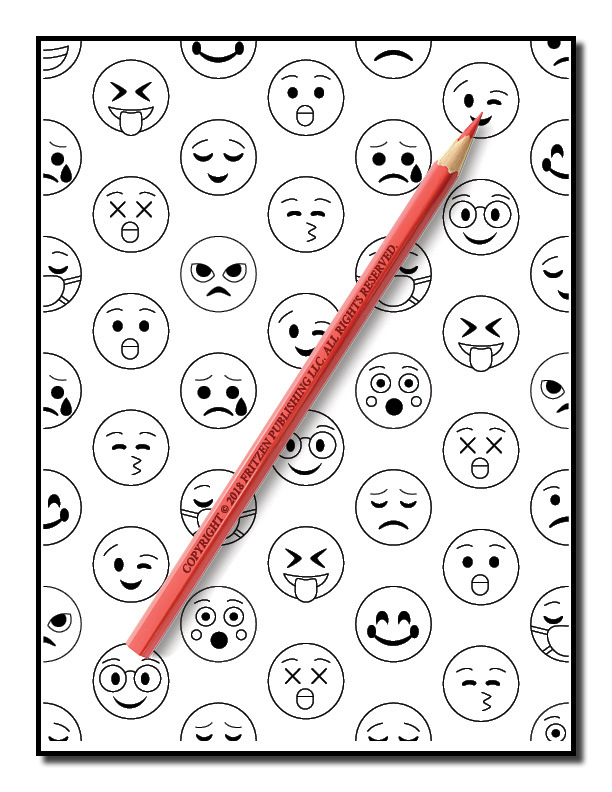 Each page will open your eyes to the exciting world of emojis. 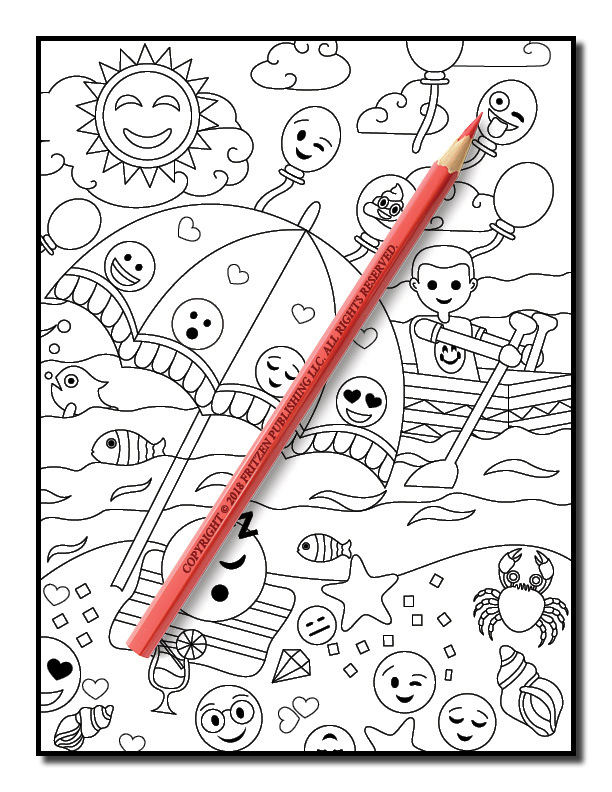 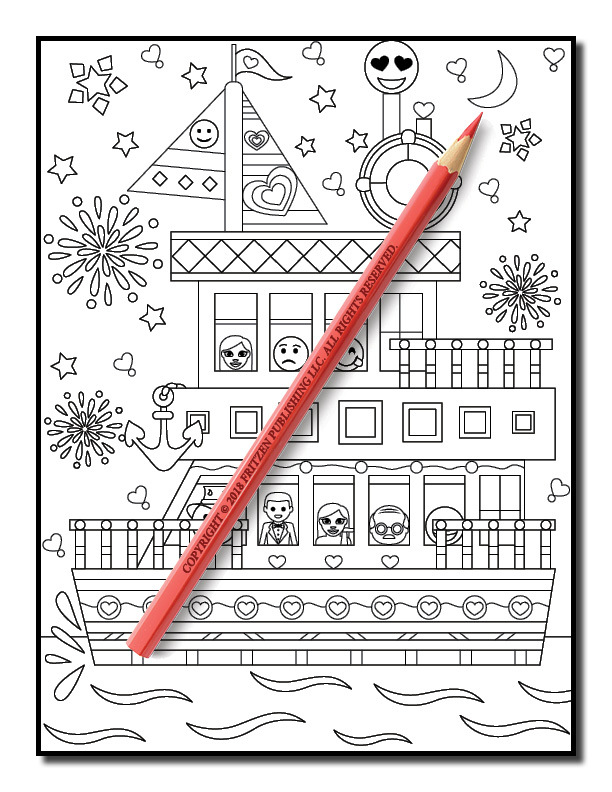 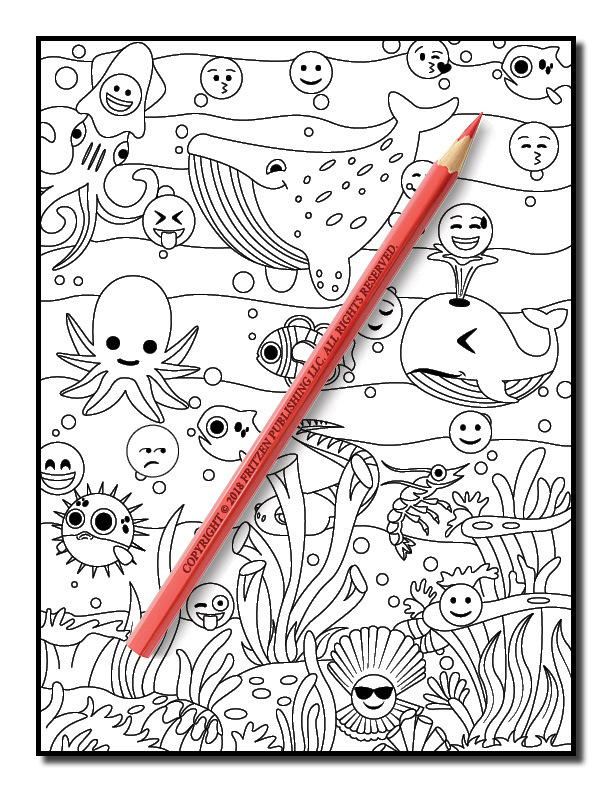 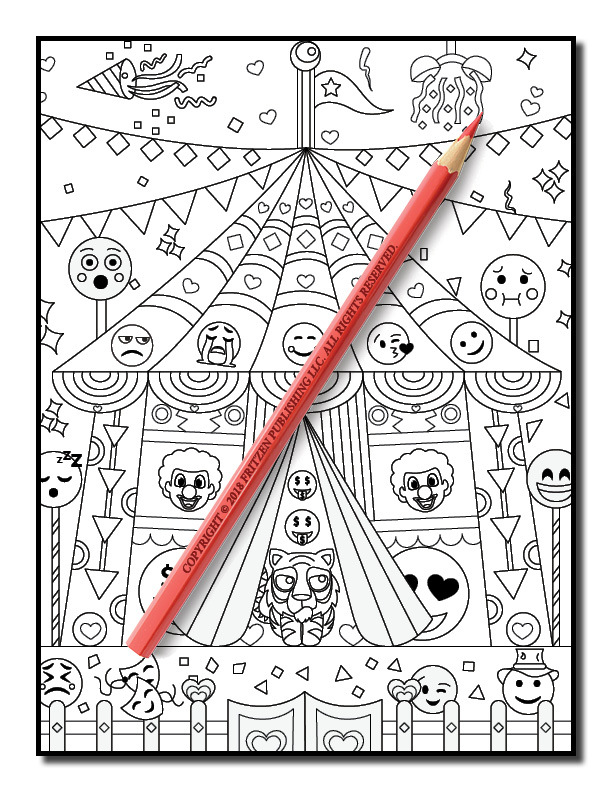 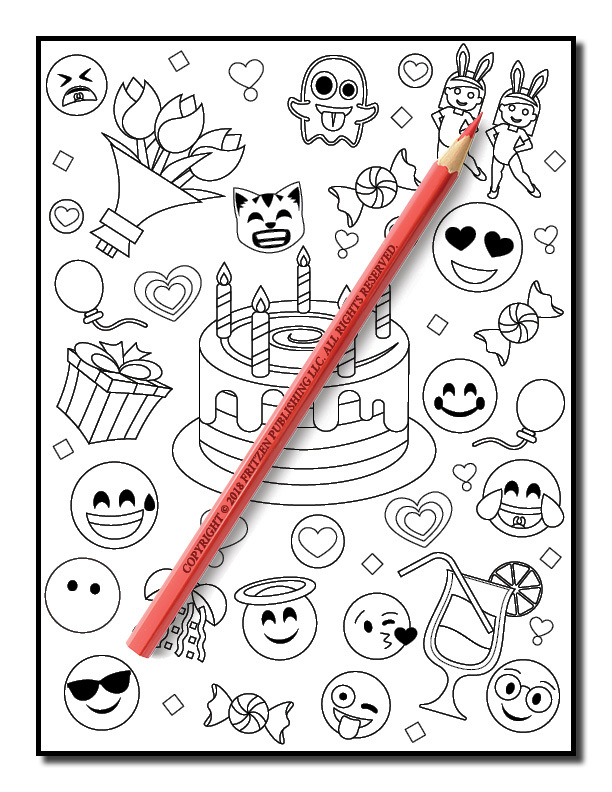 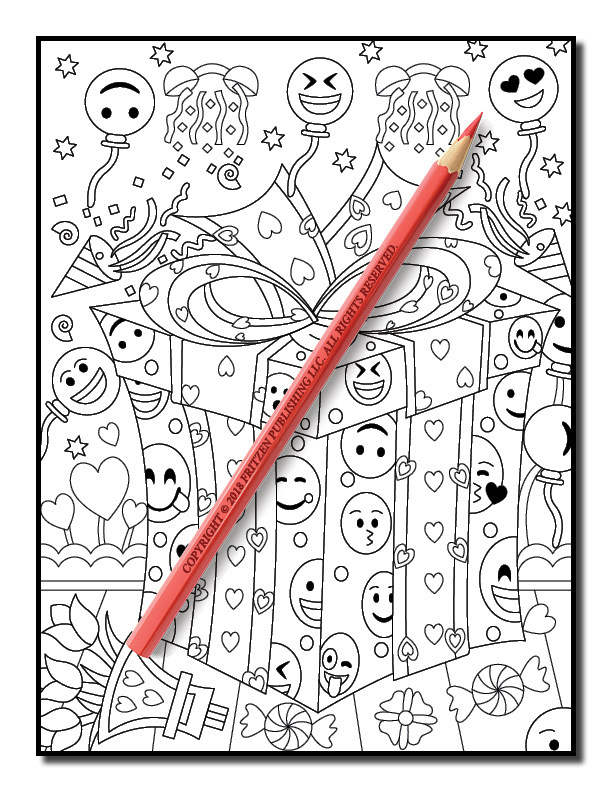 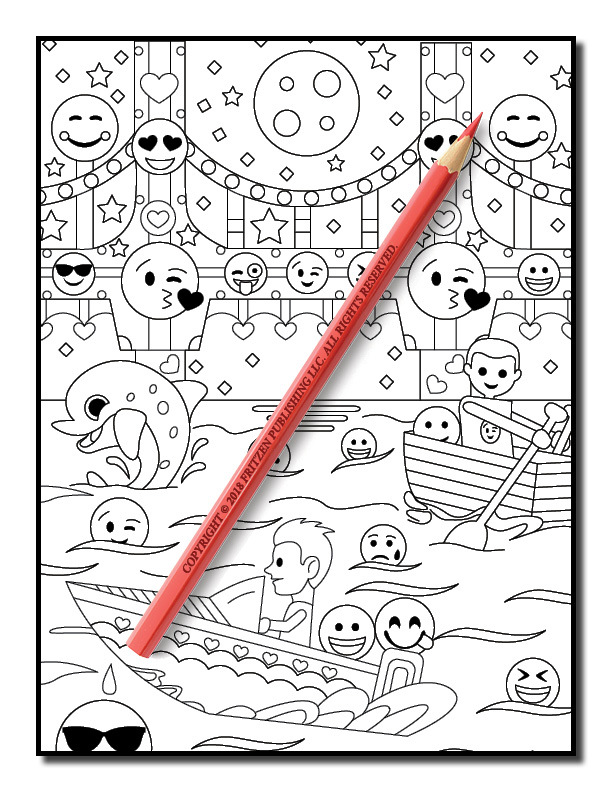 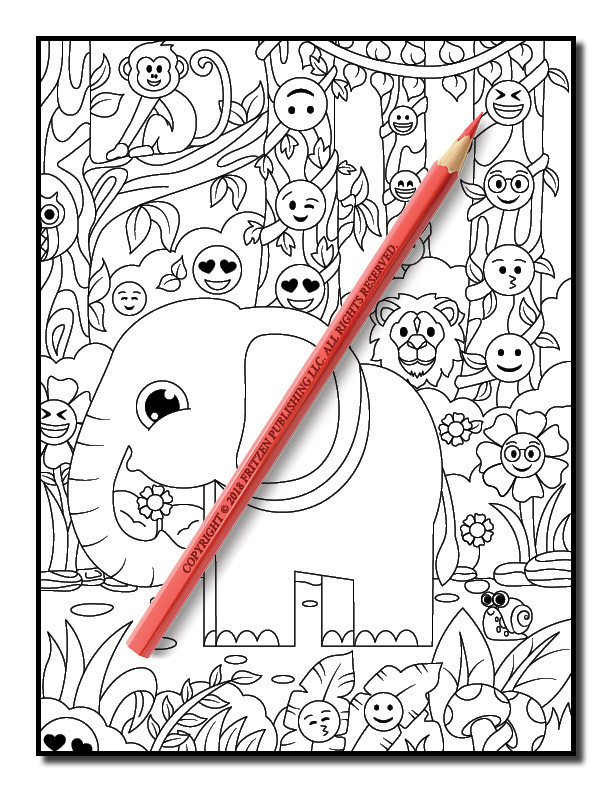 See beautiful beach scenes, birthday parties and underwater adventures, our Emoji coloring book is perfect for both beginner and advanced colorists. 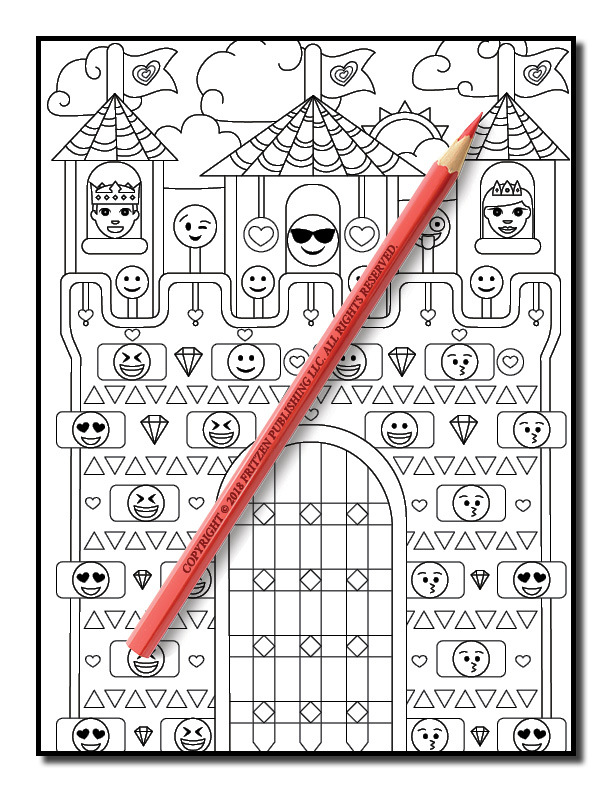 Grab your most loved shades and get ready to laugh.